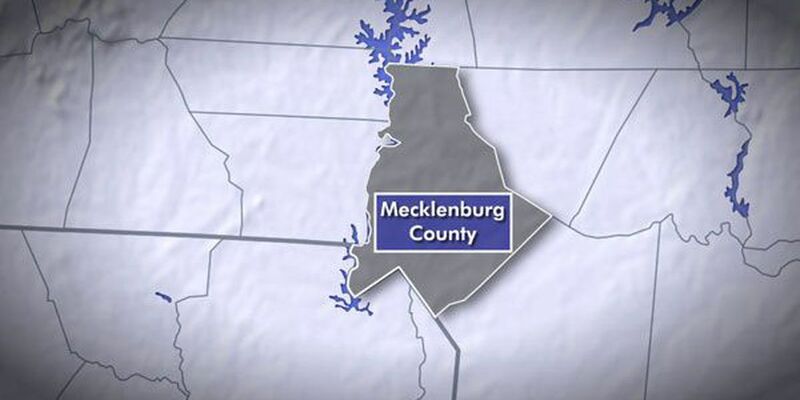 CHARLOTTE, NC (WBTV) - Over 700 people are affected by power outages in separate areas around Charlotte Monday morning. According to Duke Energy's outage map, there are two separate outages affecting residents who live in north Charlotte and east Charlotte. The outage in north Charlotte is affecting over 400 people who live around West Sugar Creek Road. The outage was first reported around 8 p.m. Sunday night. Officials said the outage was caused by a vehicle that damaged equipment. Power is expected to be restored for those who live around West Sugar Creek Road by 6 a.m.
A second outage is affecting over 200 people who live in the Hickory Ridge area of east Charlotte. The outage was first reported around 1:30 a.m. Monday morning. The power is expected to be restored by 5:45 a.m. The outage map states that the outage was caused by damage done to Duke Energy's equipment.